Malta's two largest political parties raised €1.47 million in fundraising marathons held at their headquarters and on their media on Sunday. The Labour Party raised €803,174 and the Nationalist Party raised €670,632. Both party leaders thanked their supporters for their generosity, five months ahead of the European Parliament and local council elections. 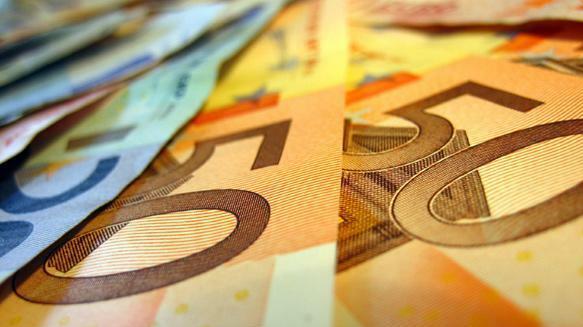 The parties raised €1.23 million in their December fundraising telethons last year. The PN said Sunday's event meant it raised €1.54m in fund-raising marathons through the year. The party holds such fund-raising marathons every three months, but Sunday's was the best, far exceeding the previous highest for the year which was €365,482 in March.